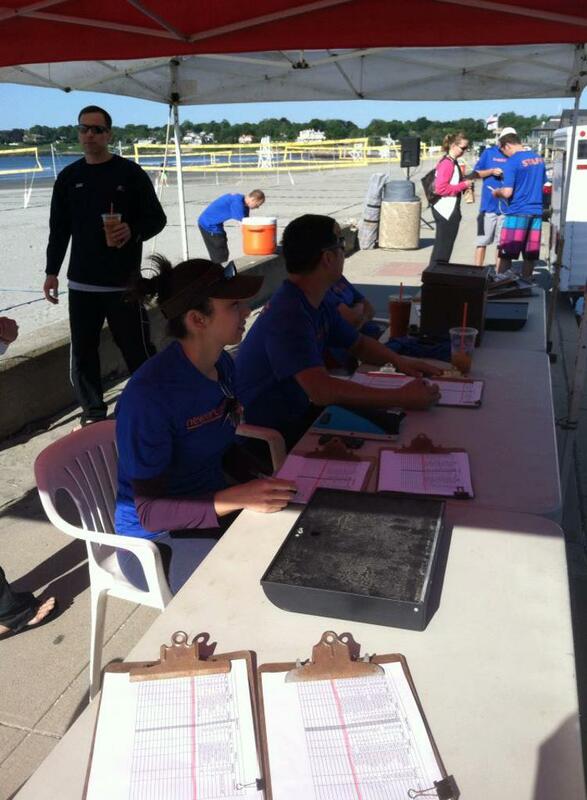 Walk-on registration the morning of the tournament costs $70 per team. For Saturday tournaments, space for walk-on teams is normally very limited if not non-existent. Sunday tournaments tend to have greater availability for walk-on teams. NVC may issue a refund for an online payment if notified by 3:00 PM Friday prior to the weekend event. Please contact NVC Tournament Admin as soon as you learn that you are unable to play so that we can give your spot to another team.